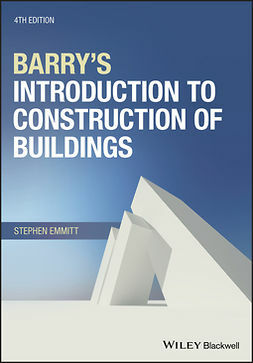 This new textbook provides a comprehensive introduction to every aspect of the technology of low-rise construction. It includes sub-structure (site work, setting out and foundations) and superstructure (flooring, roofs, finishes, fittings and fixtures). 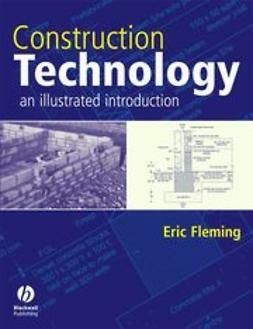 The material here covers the first year course requirement of all courses on which construction technology is taught - no matter what the ultimate qualification. 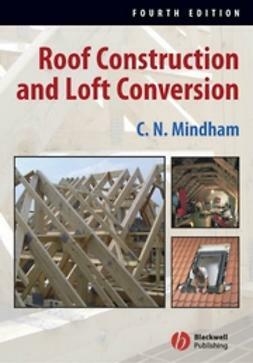 It offers tried and tested solutions to a range of construction problems and is organised following the sequence of construction. It will show what has been done in the past, demonstrating good practice - what works and what doesn't - and common faults. 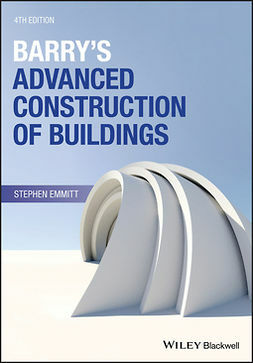 There are summaries of the more important BSI documents and reference to the latest building regulations.